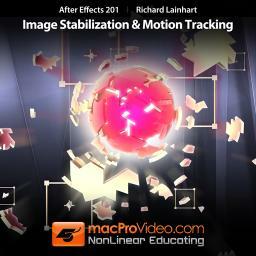 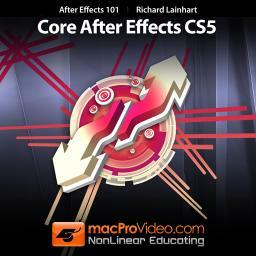 Learn the ins-and-outs of After Effects’ Motion Tracking and Stabilization techniques with special effects expert, Richard Lainhart. 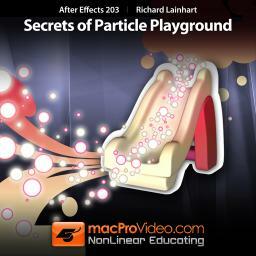 Learn the little-known secrets of After Effects' Particle Playground plugin with special effects expert & Star macProVideo.com Trainer Richard Lainhart. 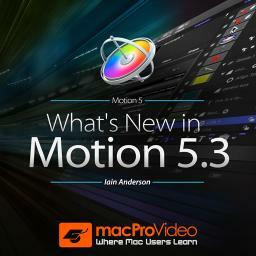 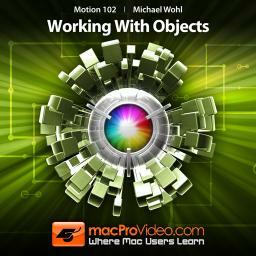 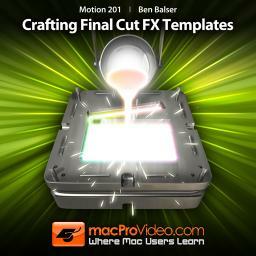 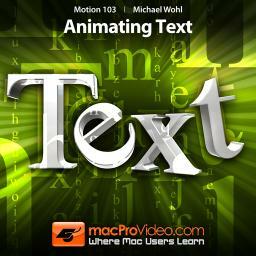 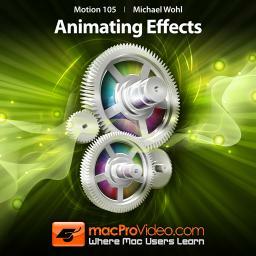 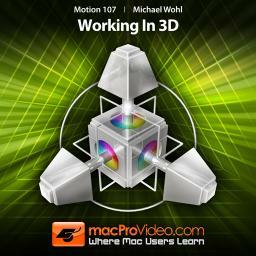 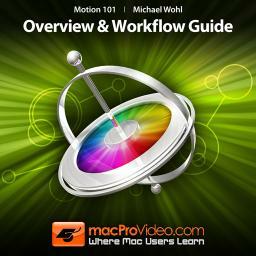 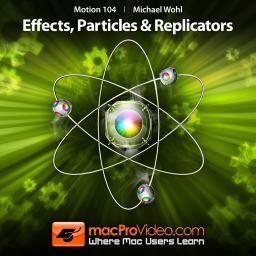 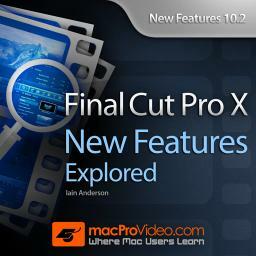 Did you know that Motion 5 is Final Cut Pro X’s special effects farm? 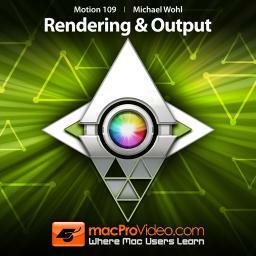 They’re brother and sister programs designed to work together. 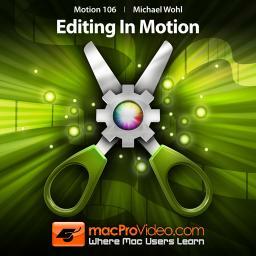 In this tutorial you learn how to create all kinds of original Motion 5 effects templates that magically appear as presets right in FCP X! 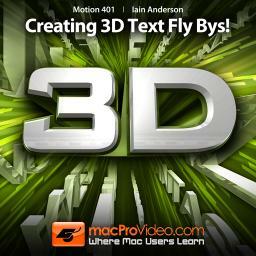 Creating 3D Text Fly Bys!